﻿Is your group looking for a unique venue to entertain clients, customers, employees or friends? We provide the ambiance of a shipboard experience, with a shore BBQ in a pastoral setting, only minutes from the Harbourfront. A BBQ in our "secret garden" will add enjoyment to any party. Our crew will BBQ, and you organize your own food, beverage, plates/utensils etc. When it comes to providing unique and interesting getaways for local business, Heritage Coast Charters remains unmatched. Be it a thank you reward to your hardworking employees, team building or, a novel way to seal the deal with your clients. Set the right tone for your next business meeting. 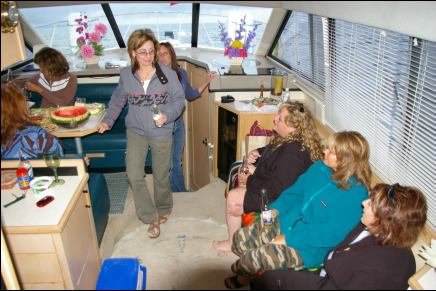 Give your clients / staff the experince of a "TRUE YACHT" cruise. Our service is the perfect choice for any smaller corporate need. We understand success! Let us provide you with a stress-free first class event. 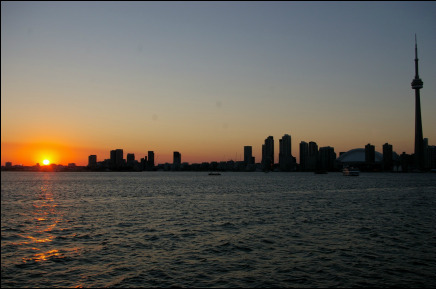 Book a cruise to Port Credit and enjoy either a lunch or dinner at the renowned Snug Harbour Restaurant. 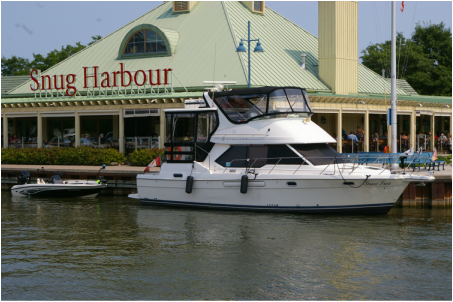 An Inner Harbour cruise is perfect for a child's first boat ride or those short on time. Take a trip around the rapidly changing harbour, enjoy our spectacular city skyline and view the large ships moored nearby. 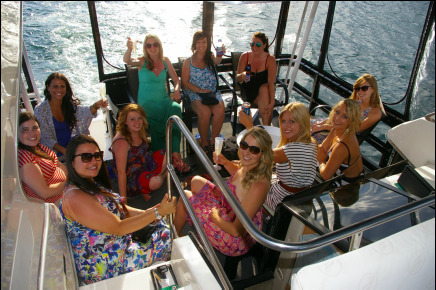 For any special occasion that requires an unforgettable venue, please call us about hosting your private party on our luxury yacht. We can help you make your evening happen at prices you can afford. Visa or Mastercard required to confirm a booking. Cancellation notice of 48 hours required to avoid cancellation fees. If HCC has to cancel due to weather issues, the deposit will be refunded.